Positive: Slim and light; comfortable keyboard. Negative: Whistling noise fan; weak Wi-Fi. Positive: Good performance; good design; fingerprint security; thin and light. 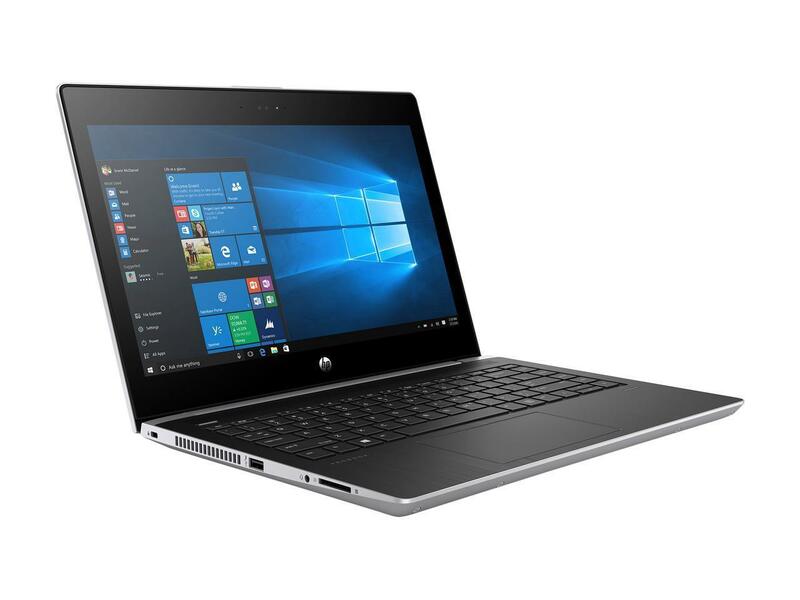 The Probook 430 G2 by HP is the latest offering in the business laptop series targeted at small businesses and home use. It ships with the Microsoft Windows 8.1 Pro with 64 bit architecture as operating system. The display of this laptop is a 13.3 inch HD display (1366 x 768 pixels) with an aspect ratio of 16:9. 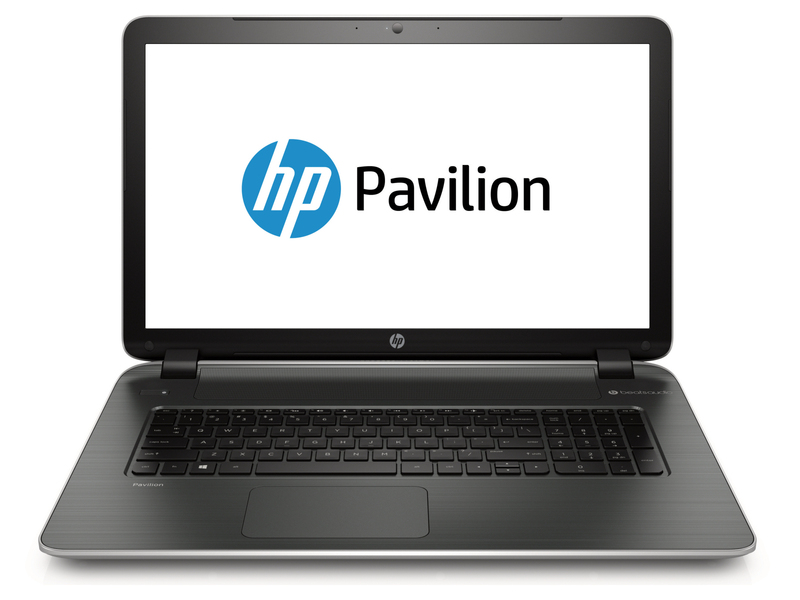 An Intel i5 processor clocked at 1.7 GHz and 4 GB of DDR3 RAM are used in this laptop for its computing needs. On top of that, the memory can be upgraded up to 16 GB as the device has two RAM slots. A 500 GB hard drive is sufficient for business users and there is a memory card reader as well. The ports available on this business laptop are two USB 3.0 ports, a USB 2.0 port, HDMI, VGA and LAN. The device weighs in at about 1.6 kg and has a maximum thickness of 20 mm. 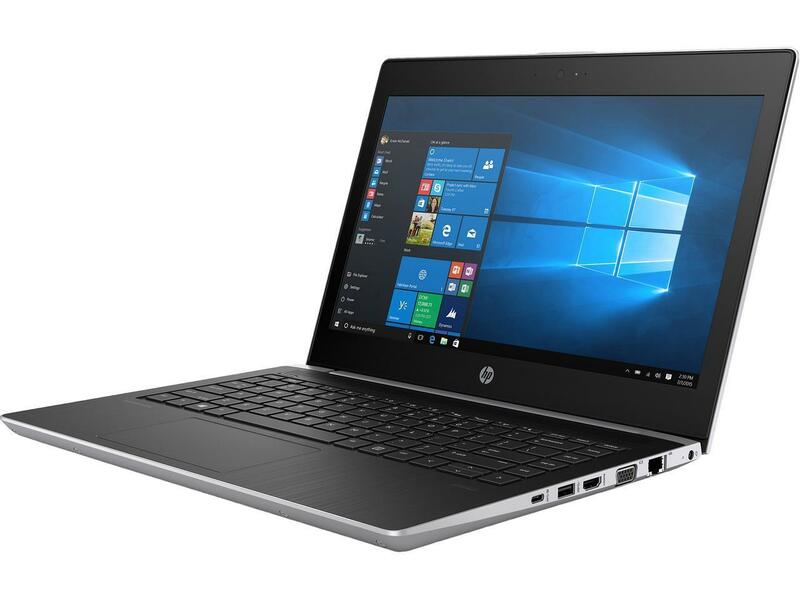 The battery life on this device is about 5 and a half hours on regular use with Wi-Fi, which makes it fairly decent when compared to other laptop models in its range. 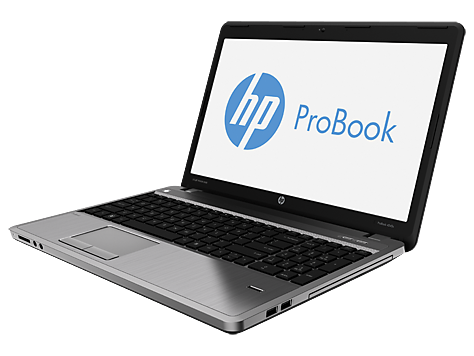 Overall, this Probook 430 G2 is ideal for business centered users as it brings the bare essentials of a modern laptop and a decent battery life. Now with Skylake. Skylake ensures a decent CPU and GPU performance gain, but not at the expense of battery life. Unfortunately, HP has still not incorporated a good display in the third generation of ProBooks. Positive: Slim size and lightweight; long battery life. Positive: Compact size; low price. Negative: Mediocre performance. Positive: Decent hardware; long battery life; comfortable keyboard. Negative: Mediocre display and speakers. Positive: Powerful hardware; high performance; long battery life; good connectivity; backlit keys; fast fingerprint sensor; touchscreen display. 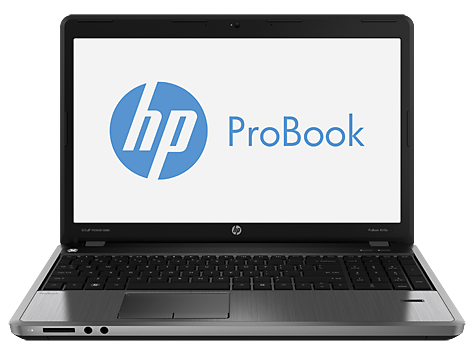 The HP ProBook is a device catered for the needs of professionals. 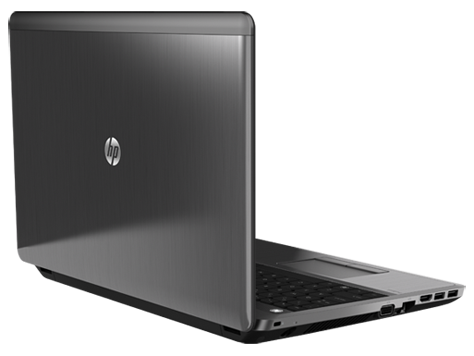 It is easy to second guess its capacities from its slim and sleek profile. It is nevertheless packed with powerful tools and security features essential to those who mean business. 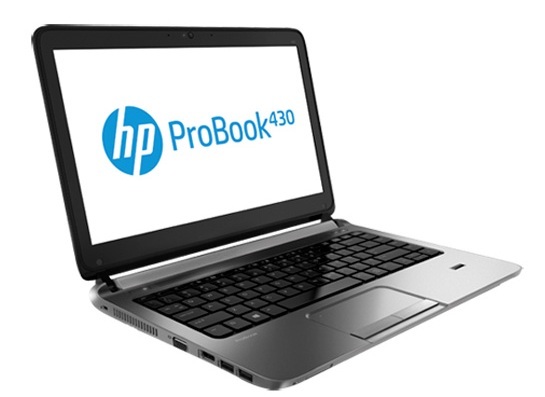 From its appearance, it is apparent that the Probook 430 is built to last. With its new asteroid silver design, the Probook 430 not only scores in substance but also in style. It is a laptop capable of withstanding MIL-STD 810G testing and is built with an aluminium reinforced keyboard deck. Its dimensions measure at 33 x 23.35 x 1.98 cm (non-touch version) and 33.02 x 23.38 x 2.13 cm (touch version). Its weight starts at 1.49 kg. 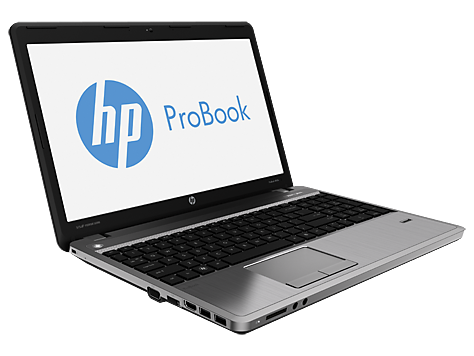 One of the significant upgrades to the 3rd generation Probook is the new Kabylake processors. 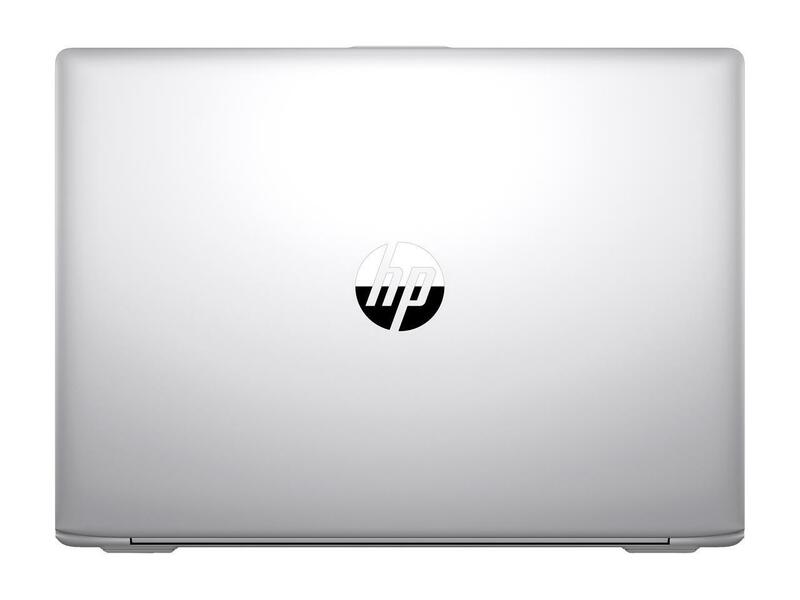 True to HP’s principle of customization, professionals are free opt for various 7th Gen Intel Core processors and multiple HDD and SSD drives options to suit their needs. With the Intel HD Graphics 520 system, visuals are crisp and vibrant. Its 13.3" diagonal (1920 x 1080) screen is capable of displaying incredible, visuals. Decked with a full-size island-style backlit keyboard, usability will not be affected even under low-lighting conditions. Its touchpad is sensitive and responsive with multi-touch gestures enabled. 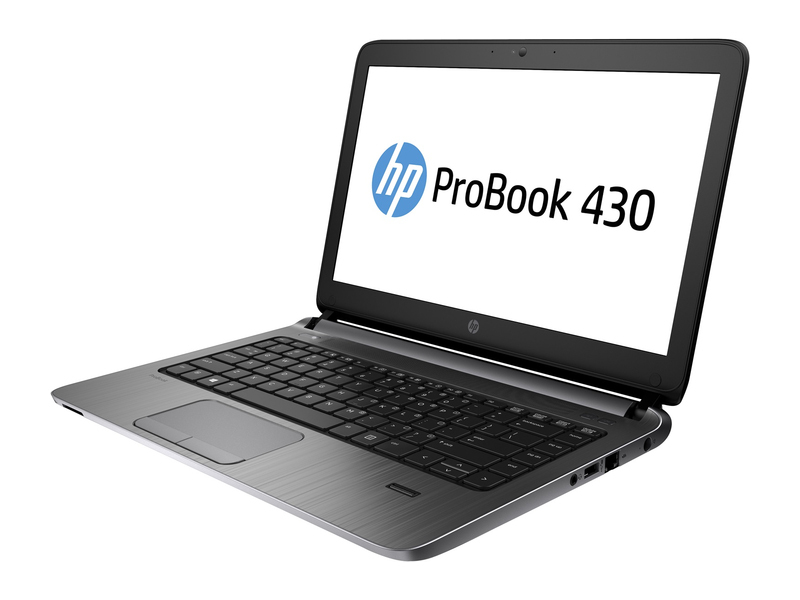 Plenty of connectivity is offered on the Probook 430 with USB 2.0 (power port), USB 3.0 port, and USB Type-C port. There is an expansion slot which is able to support an SD card. Wireless connectivity options consist of Wifi and Bluetooth combo. Webcam experience is supported by a front-facing HP TrueVision Full HD WVA Webcam with dual digital microphones. For maximum security, a fast touch fingerprint scanner is integrated on board. 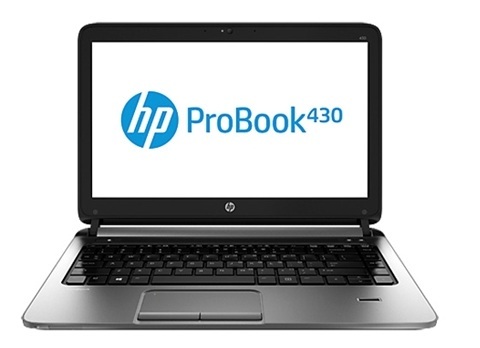 HP assures the Probook 430’s energy efficiency as it is ENERGY STAR certified. Clearly built for the industrious in mind, it comes with a HP 3-cell, 48 Wh Long Life Li-ion battery and it is capable of up to 16 hours of battery life, thereby assuring power users of longer productivity. 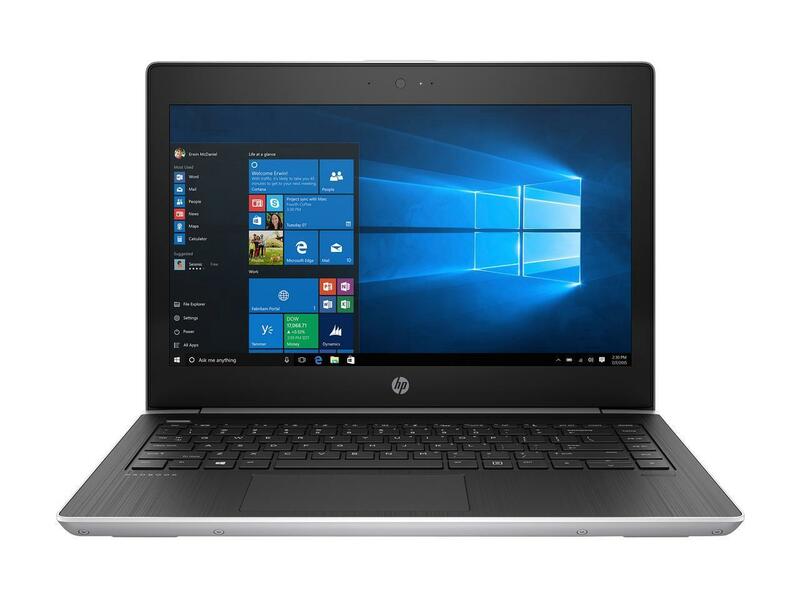 It comes preloaded with Windows 10 Home or Pro, depending on the user’s choice. 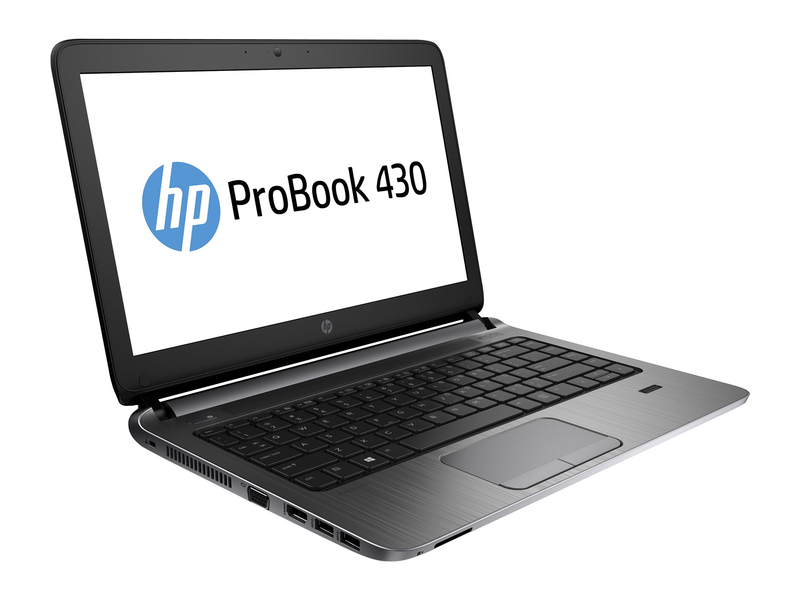 The Probook 430 may be designed to be work-centric, it is not slacking for gaming purposes. 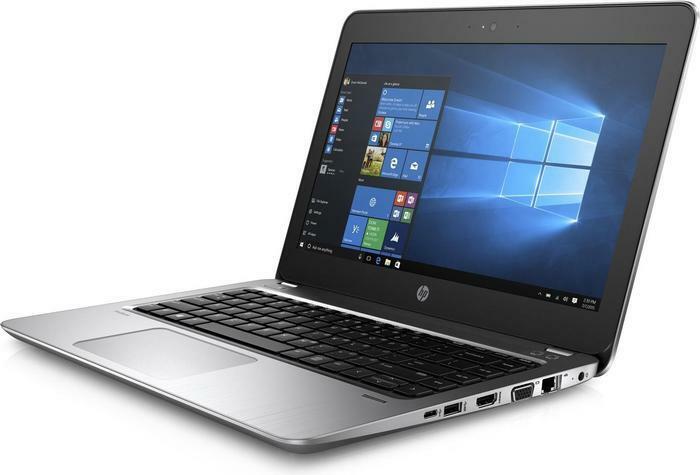 Although its price range stays within the lower end among business notebooks, it is still an attractive offering for a rather powerful laptop. 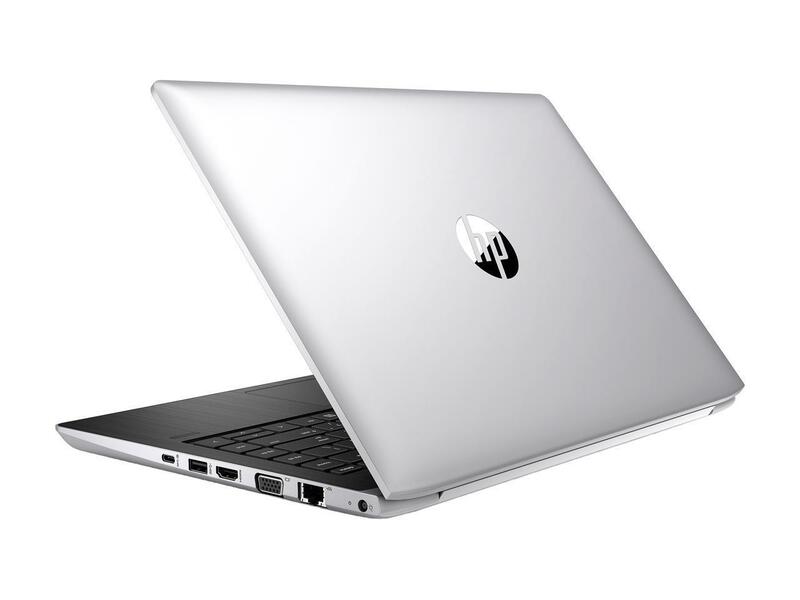 In conclusion, we can say that HP ProBook 430 G5 is a very good model which combines combines in itself a high-quality aluminum construction, enduring autonomous work, very good CPU, comfortable viewing angles and good surround. The longer time for refreshing the display matrix and the lack of discreet GPU don’t create an opportunity for good gaming but the purpose of this series is not gaming. 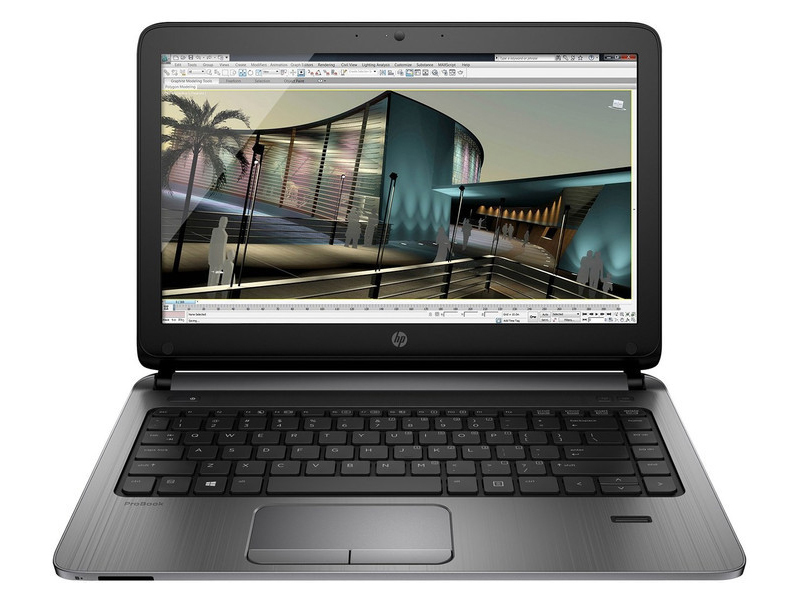 At the same time, however, the small amount of RAM and the modest color range don’t allow the laptop to be used for more serious work with graphics editors. When combined with our profiles, the color accuracy improves significantly. Positive: Compact size; powerful processor; nice connectivity; light weight. 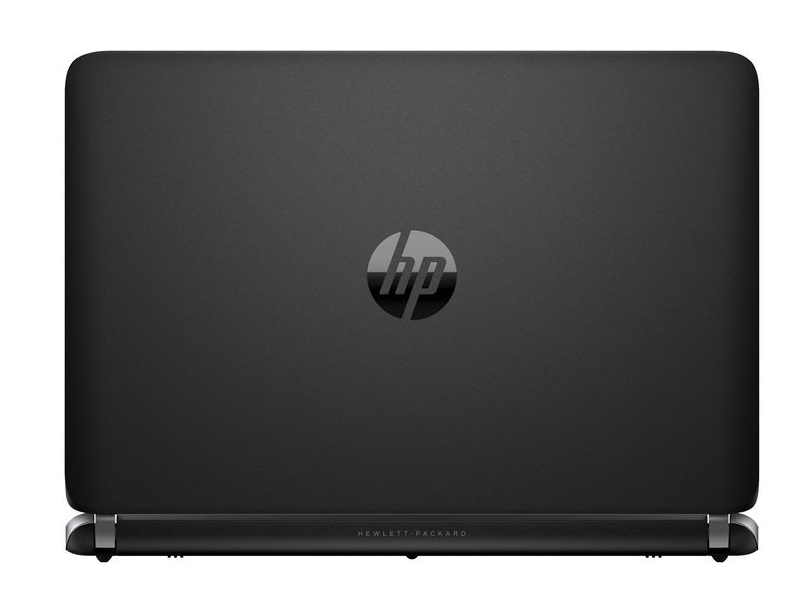 The HP ProBook 430 G5 is an affordable 13.3-inch business notebook with solid performance. 5010U: Broadwell-based ULV (ultra low voltage) dual-core processor for notebooks and ultrabooks. 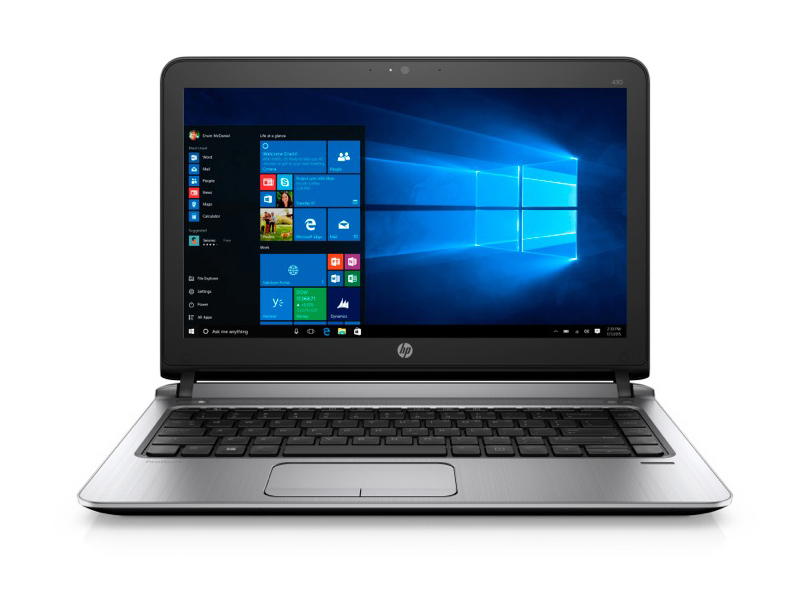 Offers an integrated HD Graphics 5500 GPU and is manufactured in 14 nm.Intel Core i7: The Intel Core i7 for laptops is based on the LG1156 Core i5/i7 CPU for desktops. The base clock speed of the CPUs is relatively low, but because of a huge Turbo mode, the cores can dynamically overclock to up to 3.2 GHz (920XM). Therefore, the CPU can be as fast as high clocked dual-core CPUs (using single threaded applications) but still offer the advantage of 4 cores. Because of the large TDP of 45 W / 55 W, the CPU is only intended for large laptops. 7500U: Kaby-Lake based SoC with two CPU cores clocked at 2.7 to 3.5 GHz, HyperThreading and manufactured with an improved 14nm process.8550U: Kaby-Lake-Refresh based low power quad-core processor. The four cores are clocked between 1.8 and 4 GHz (Turbo Boost) and support HyperThreading. The integrated GPU is clocked between 300 and 1,150 MHz. The SoC is manufactured in a 14nm+ FinFET process. 83.03%: This rating should be considered to be average. This is because the proportion of notebooks which have a higher rating is approximately equal to the proportion which have a lower rating.» Further information can be found in our Notebook Purchase Guide.